Although workers in the San Francisco area earn some of the highest salaries in the U.S., the region’s high-dollar housing market dictates that amassing a down payment takes nearly a decade. 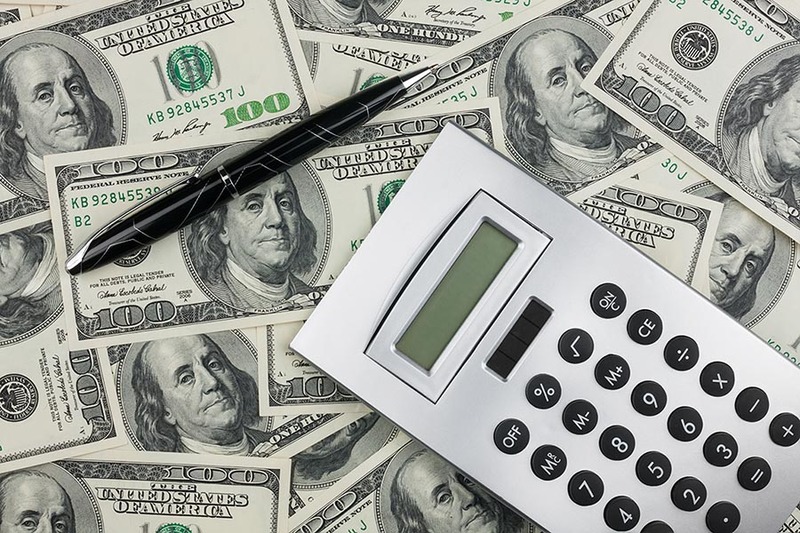 An analysis by SmartAsset calculates how long it would take the average household in different American cities to save for a 20 percent down payment, assuming that a household saved 20 percent of its annual salary. San Francisco has both the largest median income and the highest home values of the 25 cities included in the analysis, a respective $103,801 and $1,024,000, which translates to a 9.87-year savings time, the second longest in the country. Although the median home value in Los Angeles is about half of what it is in San Francisco, so is the median household income. This means that prospective buyers in Los Angeles face the nation’s longest down-payment savings time, at 10.90 years. Including San Francisco and Los Angeles, California cities took six of the top 10 spots for lengthiest down-payment savings time. The others: No. 4 Oakland (9.55 years), No. 5 Long Beach (8.64 years), No. 7 San Diego (7.94 years), and No. 8 San Jose (7.87 years). While amassing a down payment in California can be a lengthy process for those who can afford to save a substantial amount each month, it can be next to impossible for those saddled with student debt. As CNBC reports, 45 million Americans have student loans, which average more than $30,000. Nearly 20 percent of those with educational debt owe more than $100,000. And although various studies have debated the impact that student debt can have on homeownership plans, the National Association of Realtors found that more than 80 percent of Americans with student debt who do not own a home said that their loans prevent them from purchasing real estate. Almost 20 percent of mortgage applicants with student debt are denied because their loans have pushed their debt-to-income ratios too high. Others may have defaulted on their loans during the Great Recession, thus devastating their credit scores. Finally, CNBC notes that student debt can severely impede the ability to save for a down payment, cited by 85 percent of respondents to a 2017 NAR survey. Millennial homebuyer activity has reached a record high, accounting for 36 percent of sales over the past year, and it appears that social media is partially fueling that generation’s desire for homeownership. That’s according to an article at USA Today, which cites research from Bank of America that found that one-third of millennials are inspired to buy a home after seeing that their social-media contacts could do the same. One-quarter of millennials see Facebook or Instagram postings of their friends’ real estate purchases and fear that they are missing out on the housing market, while an equal number express envy over pictures of their contacts’ homes. While social media may be motivating millennials to get off the fence and buy a home, others may find steadily rising mortgage rates to be a driving factor in homeownership. The latest numbers from Freddie Mac put 30-year, fixed-rate mortgages at 4.47 percent for the week ended April 19, up on both a weekly and monthly basis and the highest since January 2014. Fifteen-year fixed-rate mortgages followed suit, rising to 3.94 percent. The Federal Reserve last increased interest rates in late March and expects to do so twice more in 2018, which will squeeze more potential homeowners out of the picture.